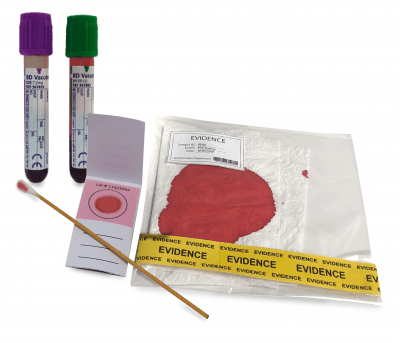 To use your lab’s existing thermocycler or liquid handler, choose the forensicGEM Universal Kit, optimized to extract DNA from blood and blood stains. Hands-off, single tube, temperature-controlled processing makes it possible to extract DNA in very small volumes and protects the integrity of the sample. 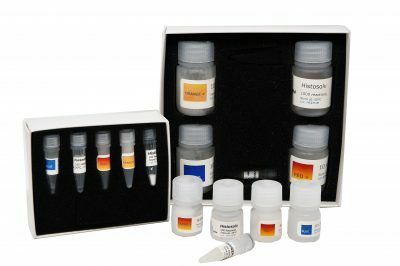 This kit produces single-stranded DNA suitable for STR, PCR, qPCR, and whole genome amplification. 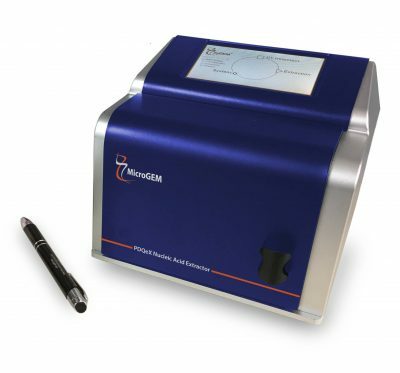 MicroGEM’s automated technology provides hands-off, single-tube, temperature-controlled DNA extractions from blood, with added capabilities to generate purified, double-stranded DNA. The purification is achieved within the innovative PDQeX cartridge. When the extraction is completed, DNA is automatically forced through the purification matrix to remove tannins and polyphenols. This method preserves DNA yields, reduces contamination and significantly speeds up the entire extraction process to under 15 minutes. This kit produces double-stranded DNA suitable for STR, PCR, and qPCR, and is ideal for high throughput screening. All MicroGEM reagents are manufactured to rigorous standards and comply with the ISO18385 standard.